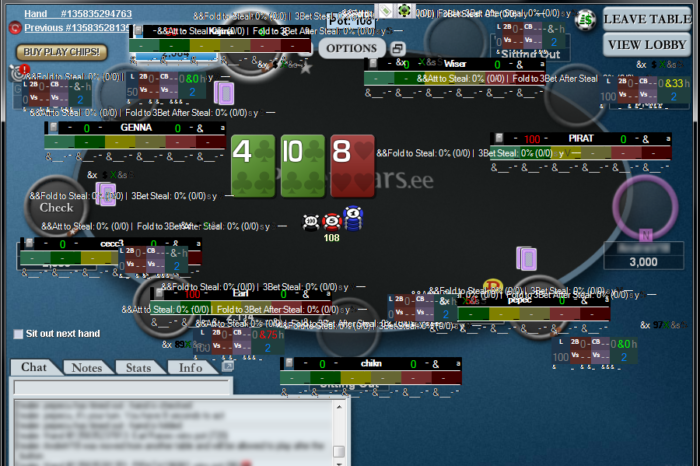 There is little doubt that PokerStars spin & go tourneys have been a success for the world’s largest online poker site. Since their introduction, they have grown to be one of the most popular formats on the site and PokerStars now uses them for all sorts of promotions. 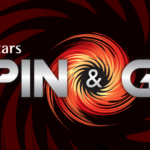 In fact, there was a recent addition to the PokerStars spin & go lineup that has a $5,000 vacation package as the top prize for a $0.50 spin & go. That sounds like quite a value, right? In this article, I examine some of the numbers around this promotion and see if it’s realistic to win the top prize. You might be thinking to yourself, “I don’t play these – why should I care about this article?”. PokerStars has been using these tournaments more and more for promotions. In fact, they recently held satellites into large, live poker events with the spin & go format. I am positing that PokerStars will be doing this more and more in the future as PokerStars introduces more live, branded, events. If you care about satelliting yourself into a bigger game, like the PokerStars Caribbean Adventure (PCA), then you should be taking a closer look at these PokerStars spin & go promotions. For this particular promotion, PokerStars offers the following table with your frequency of playing for any given prize. I have added the probability values for each frequency so that we have decimal numbers to work with. As you can probably guess, and the table shows, you won’t be playing for the top prize very often at all. In fact, the probability is quite slim. Most of the time (about 74.5% of time, that is) your bankroll will be taking the worst of it while playing for a prize pool of exactly $1. After our first round of 2,000 games we are left with a bankroll that is now almost 10% smaller (at $907.50) and have been very unlikely to play for the top prize. But, we’re still in the game and we can continue playing until our bankroll is down to nothing. So we repeat the same process that we did in this first round and keep going, with our bankroll getting progressively smaller after every round. So, to be clear, Round 2 would start with a bankroll of $907.50 and that gives us enough money for 1,815 games and repeat the process. In fact, if we were to continue this process, we would have a total of 27 rounds. The last round would be very short though, since at that point our bankroll would be down to $0.76 and that would only buy us into one last game! If we total all of the games that we played in each of these rounds, we would have played a total of 12,474 PokerStars spin & go tournaments. Surely that should give us a chance at the top prize, right? 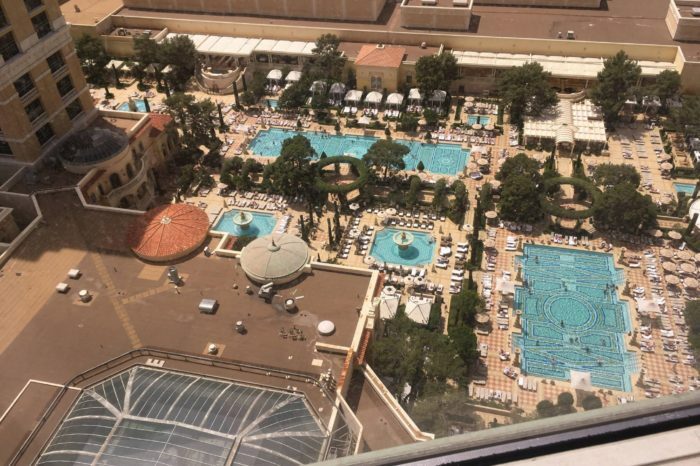 Don’t start packing your sunscreen just yet . . .
A bankroll investment of $1,000 gives you about a 6% probability of playing for the top vacation prize. A smaller investment, drops this probability accordingly! 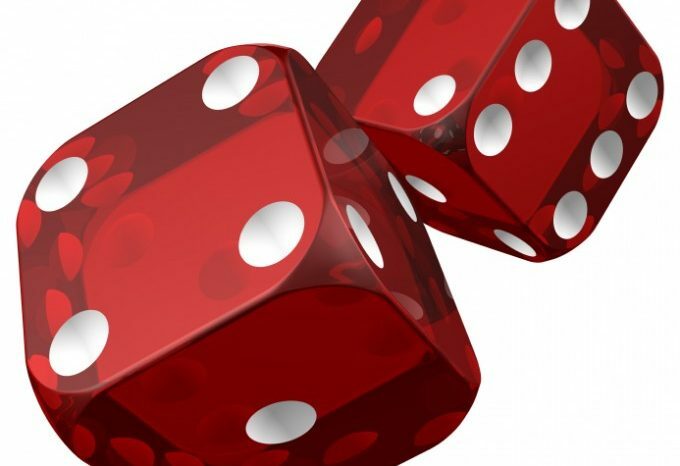 If we know the probability of something happening, like a 5-in-1,000,000 chance at a vacation, and we know how many opportunities we are going to have it – like the 12,474 games we can play – then we can calculate the probability of it actually happening. We can do this with something known as the Geometric Distribution and plugging in our numbers, which produces the following table for us. In the X < 12,474 entry, you can see that you have about a 6% probability of playing a PokerStars spin & go that has the vacation package as the top prize. It’s far from an understatement to say that your chances are slim at best! So what did we learn? You have to consider the following caveats when playing these tournaments that promise a lucrative top prize. If you were to win the top prize, you would be highly likely to have invested your whole bankroll in the process. That means the $5,000 prize is now only worth about $4,000 you after you deduct your initial investment. Finally, there is still the matter of actually playing 12,474 tournaments. The average time for these tournaments has been cited in other sources as being 7 minutes long. So for 12,474 tournaments, that is almost 1,500 hours of poker! That’s a lot of poker by any measure and not something that just anyone can do. 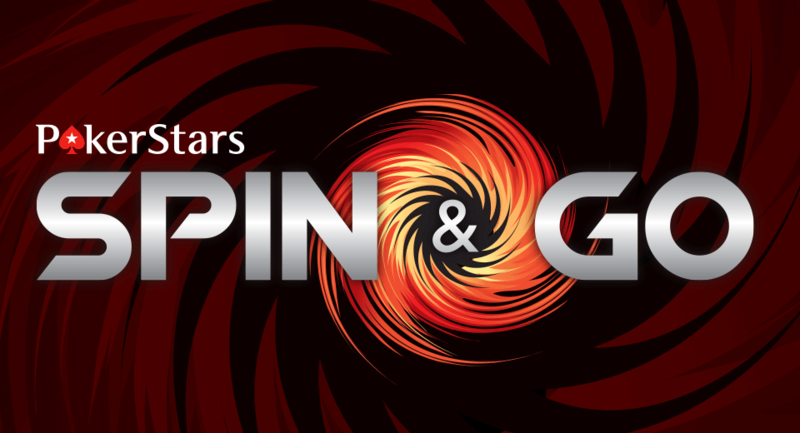 There is little doubt that the PokerStars spin & go format is here to stay. But it pays for players to be well aware of what they are getting themselves into before they start dreaming of that lucrative top prize. FULL DISCLOSURE: While I am a U.S. Citizen and primarily based in Las Vegas, I maintain a second home in Baja California, Mexico where my PokerStars account is based. I only play real-money PokerStars while in Mexico and never play while I am in the U.S.
Wow! not an expert, knew the chances were really low.. but not that low. Still, would not be able to play that many hours… Great info!! !